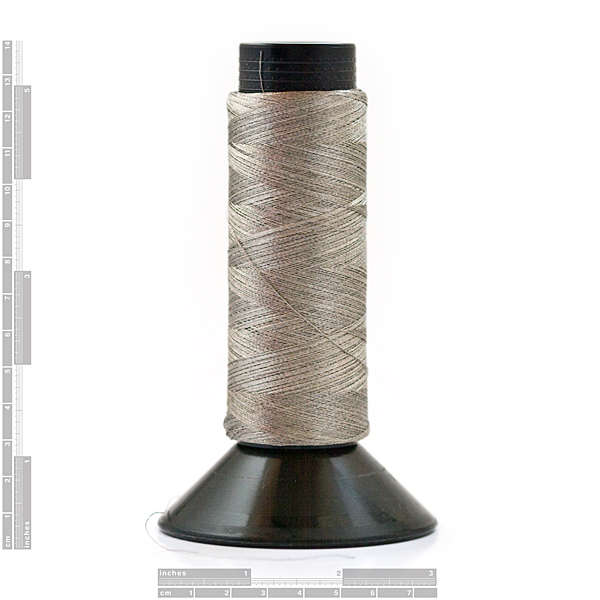 This is a finer thread that can be used in standard sewing machines. Resistance is about 82 Ohms per foot. Spool contains 1 oz of thread, about 150 yards.